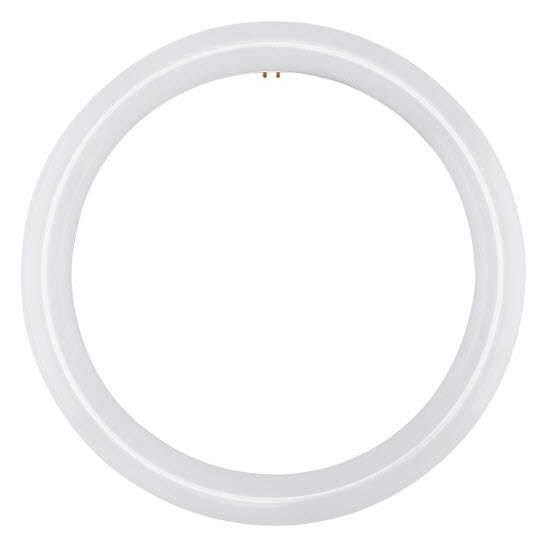 FC12T9 circline LED light bulbs in 3000K are the round bulbs that are used in many types of fixtures. Many round fixtures use these in kitchens, multi-housing or anywhere it's important to get a lot of light in the space without larger light fixtures. The lamp you need is determined by the diameter of the bulb itself. All you need to do to replace existing cricline fluorescent is to bypass the ballast and wire to power.